As a lifelong fan of comics and pop culture, Ozborne has developed a style that celebrates those interests and pairs them with his traditional art training and eye for graphic design. "I am a big fan of Bob Ross, and so I've created this piece called 'The Treeinator.' Bob Ross is a machine like the Terminator -- he's come from the future to change the past, and he's made a happy accident," Ozborne says. "A Bob Ross/Terminator mashup. This has to be born, this has to happen. This is important work. Who else is going to do this?" he says with a laugh. 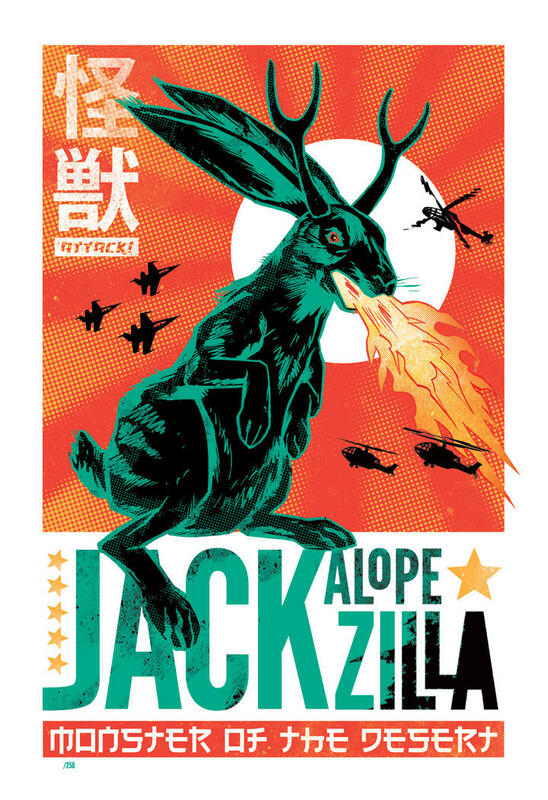 He's also done a series of works based around the "Jackalopezilla," a combination of the mythical jackalope and Japanese kaiju such as Godzilla. He'll have all of those prints available at the con, along with three book collections and a few original works as well. One of the things that Ozborne loves about comic com appearances is the opportunity to meet and talk with people - both his fellow artists and the fans themselves. "I just love meeting people, and I love talking about art with anybody that comes around and is checking out the art in Artists' Alley," Ozborne says. "It's just really, really fun." Rob Ozborne will be appearing at Wizard World Comic Con this weekend at the Austin Convention Center. 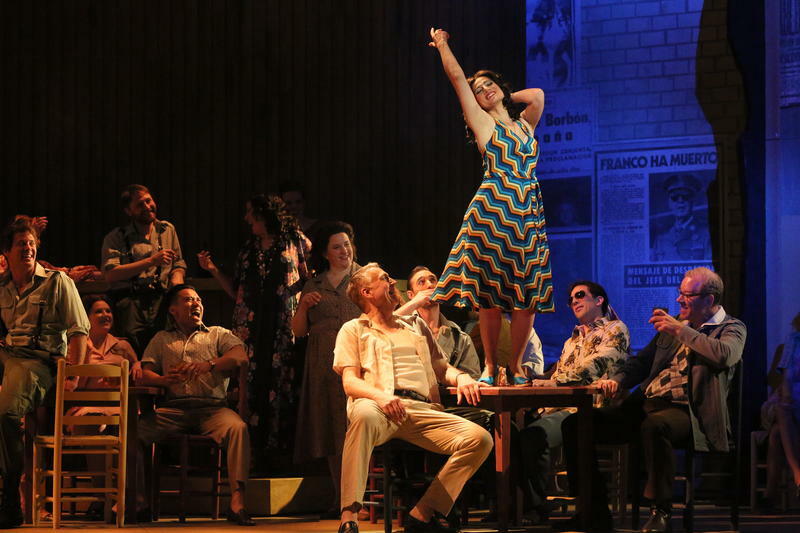 "I really wanted to direct a play this year," says director Jason Phelps. 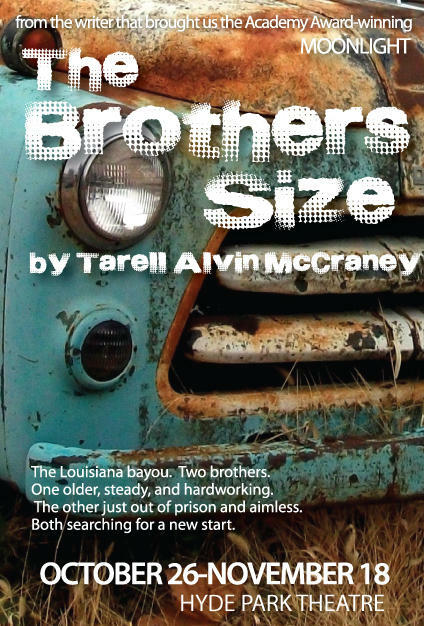 Capital T Theatre artistic director Mark Pickell suggested he read The Brothers Size, by playwright Tarell Alvin McCraney. "I read it and it was amazing," Phelps says. "And then after I saw Moonlight [this year's Oscar winner for Best Picture] ... by the same writer ... I just wanted to do it even more." 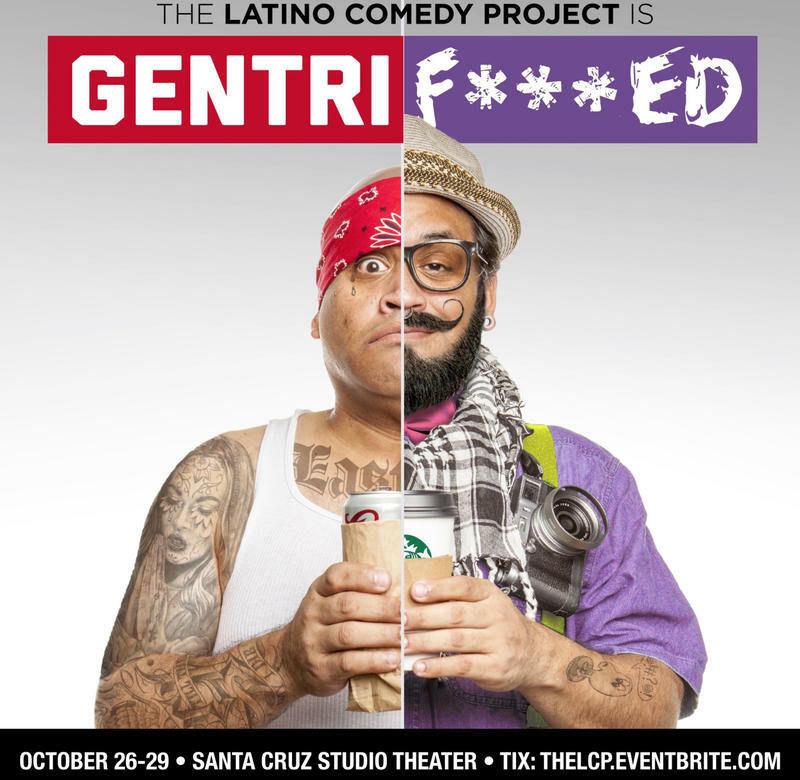 This year, the Latino Comedy Project is celebrating their 20th anniversary by getting the band back together for a one-weekend-only performance of their latest multimedia sketch comedy show, Gentrif***ed.